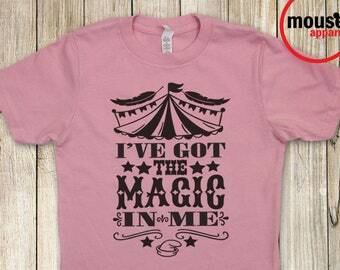 Dumbo didn't need his Magic Feather to fly, the magic was in him all along! 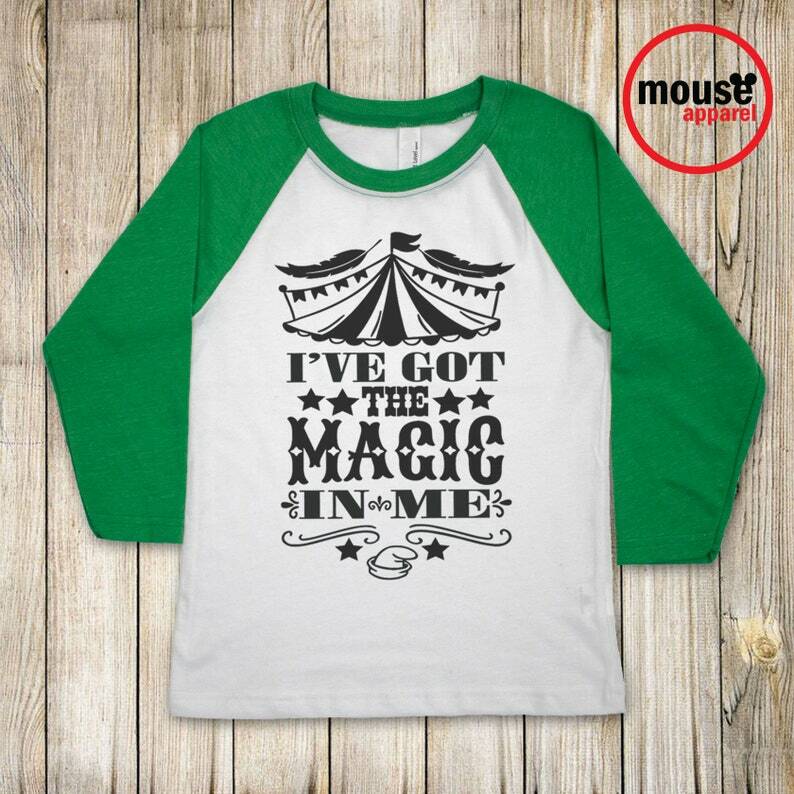 Kids Raglan tees are super soft, lightweight, pre-shrunk, and made with 100% combed ring-spun cotton. 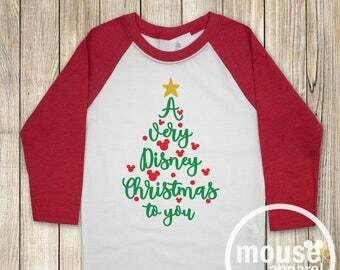 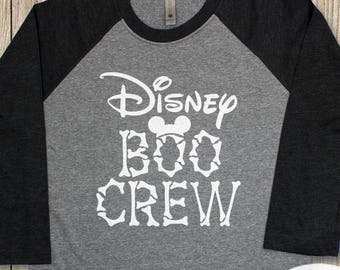 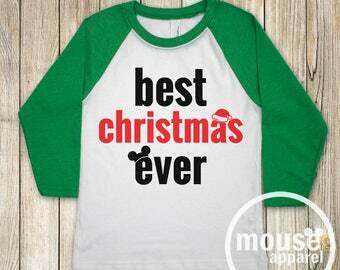 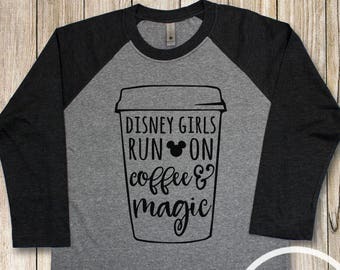 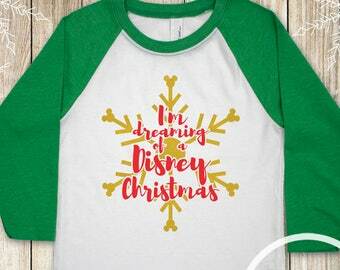 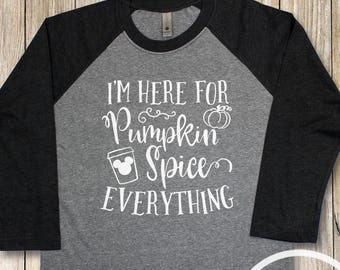 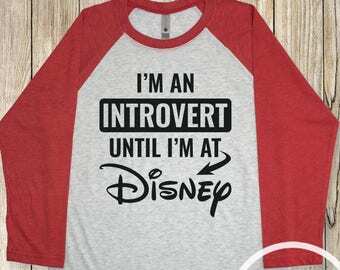 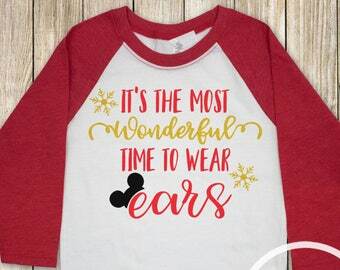 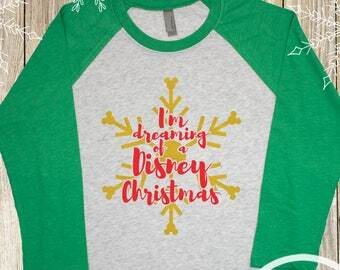 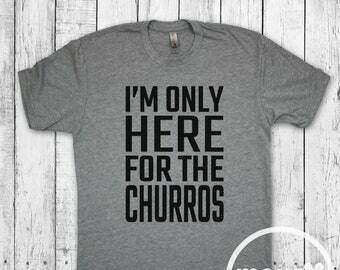 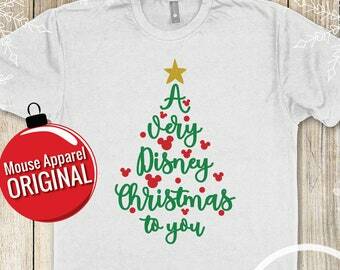 Perfect to wear in the parks! 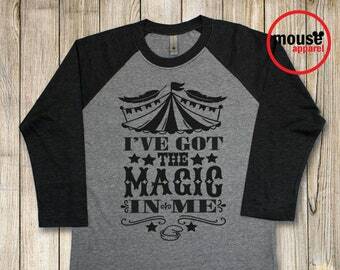 Designs are made with heat-pressed vinyl for lasting wear. 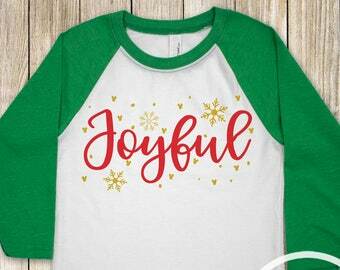 No fading, peeling, or cracking.